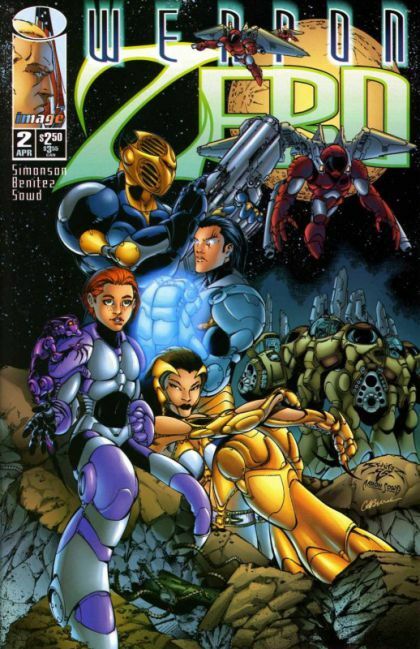 You’ll remember his work as artist of Weapon Zero for Image Comics back in the 90’s. 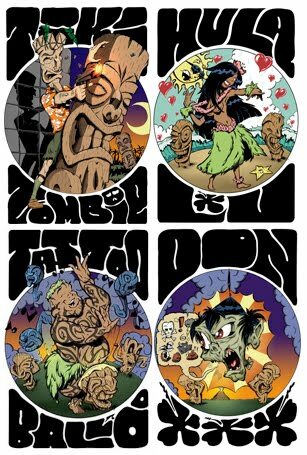 More recently, he went on illustrate some DC Comics such as Detective Comics, Titans, & Superman/Batman. 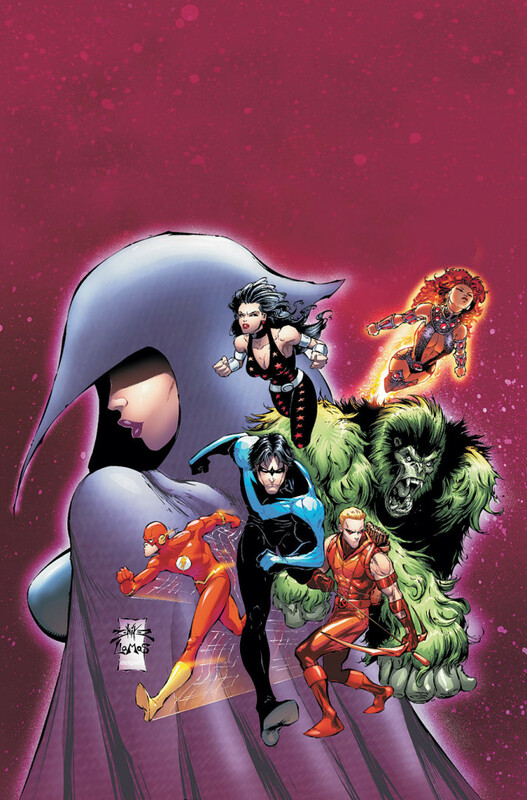 His covers can be found on various titles from Dynamite & Zenescope. 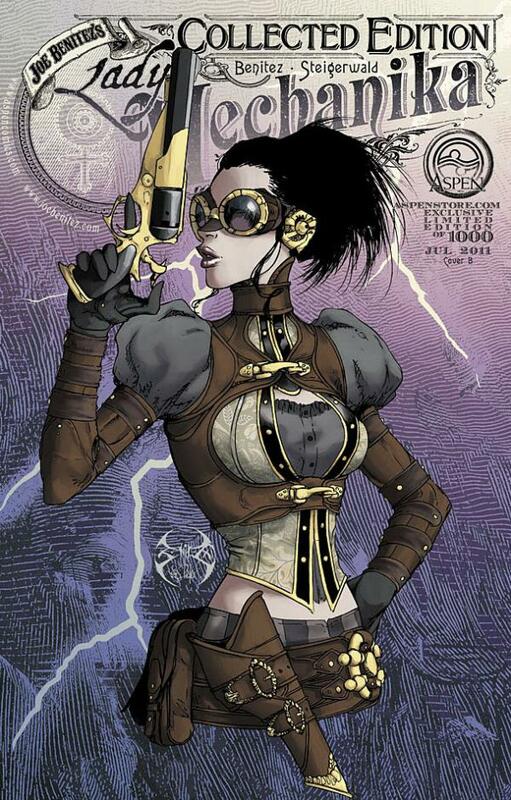 He is most recognized today as the writer and artist of his own comic, Lady Mechanika! 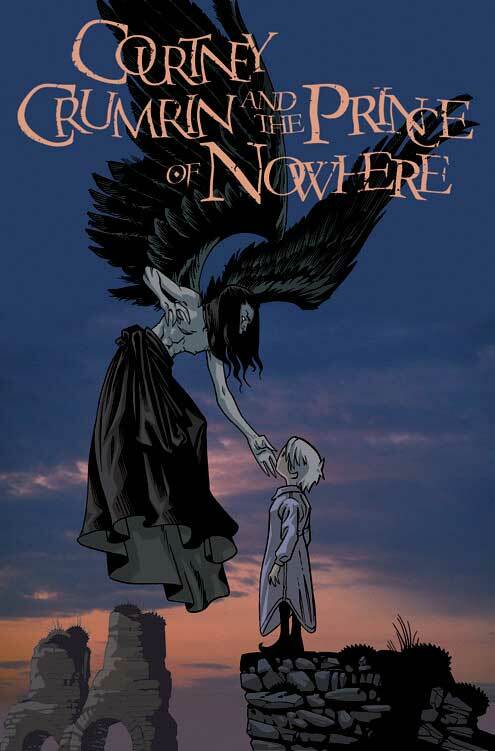 He is widely known for his own creation, Courtney Crumrin, for which he was nominated for an Eisner. 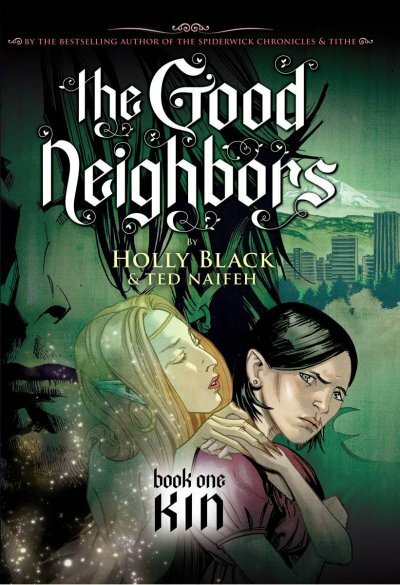 He is also the illustrator for the Good Neighbors graphic novels which are written by Holly Black. 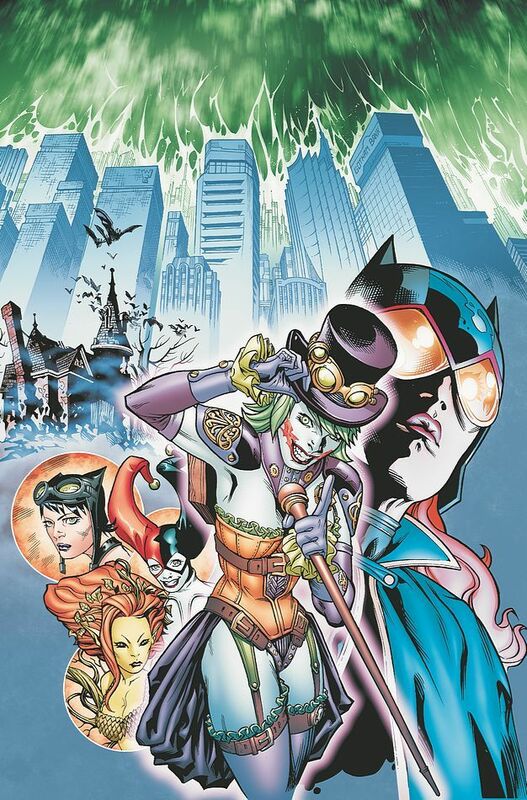 He also illustrated chapters of the Ame-Comi Duela Dent and Batman ’66 digital comics from DC. 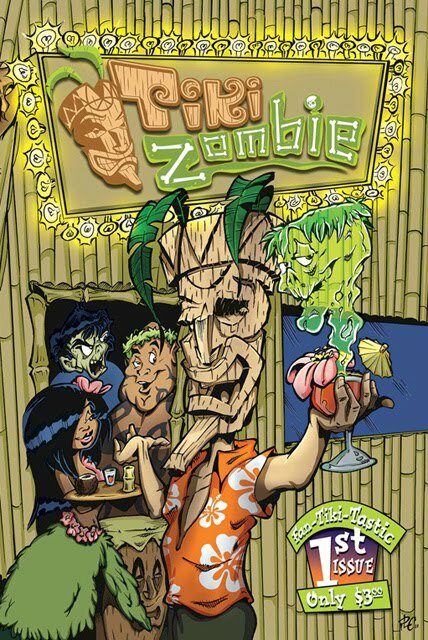 Michael Gordon is the editor-in-chief of New Legend Productions and the creator of the Tiki Zombie comic book series. 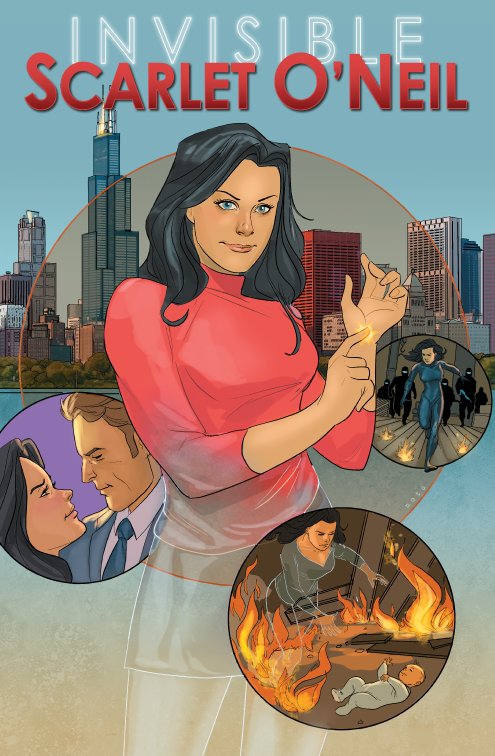 He has published a modern graphic novel featuring the return of one of the first super-powered female comic characters, the Invisible Scarlet O’Neil, and is currently working on reprinting the original classic strips.